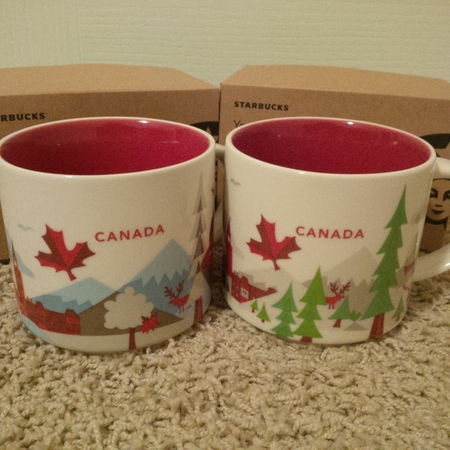 There are 2 versions of Canada YAH mugs. 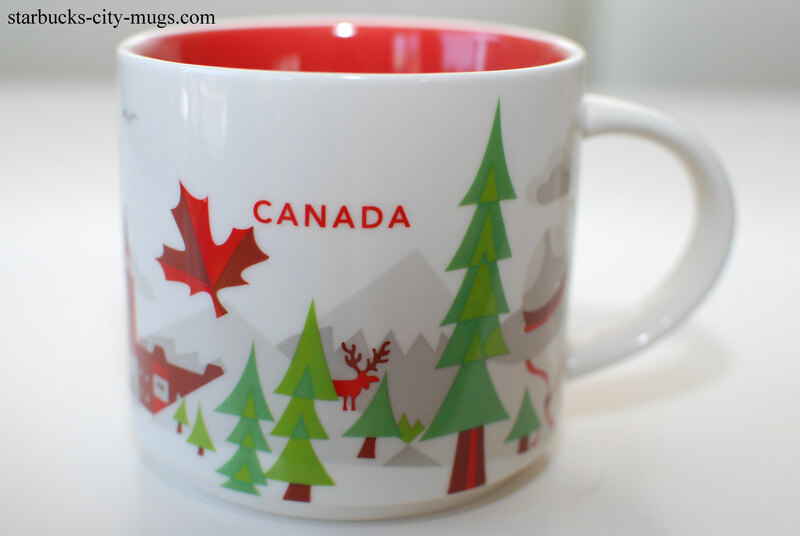 When will you have Ottawa Ontario vs Canada as a mug? 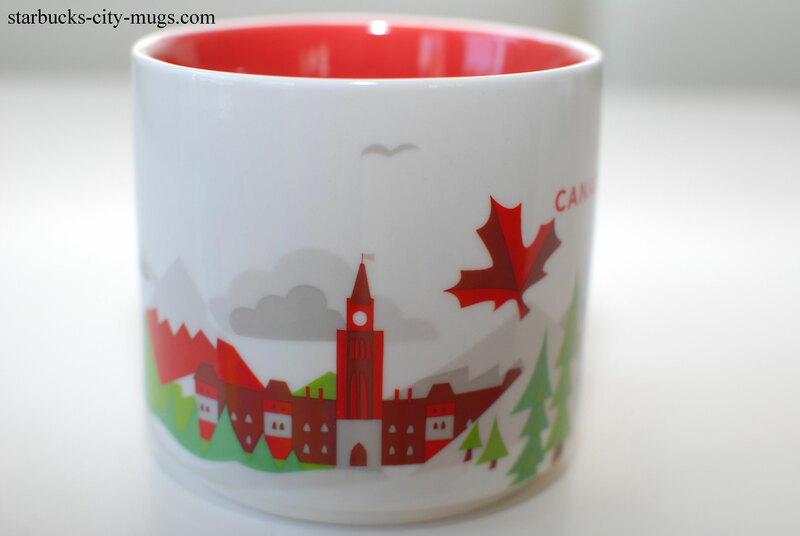 The capital city of Canada deserves its own mug too. Yes but neither says Ottawa just Canada. We are the nations capital not the whole country! 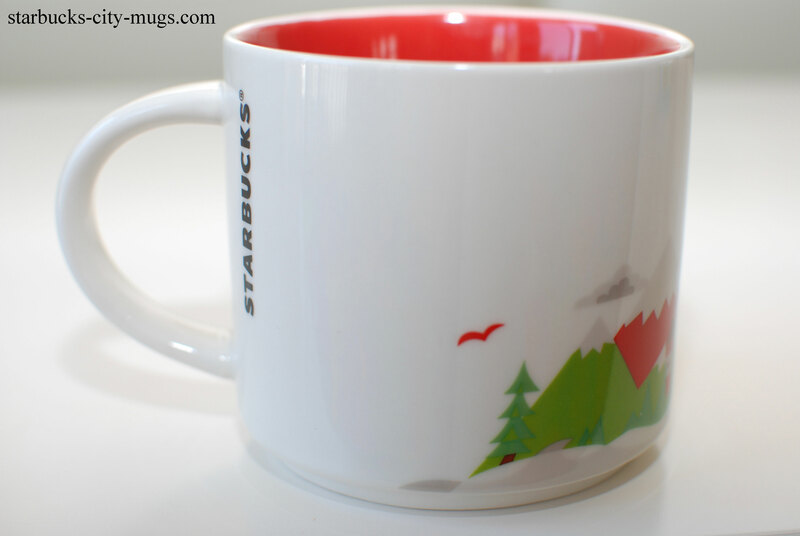 Should have a mug just for my city. 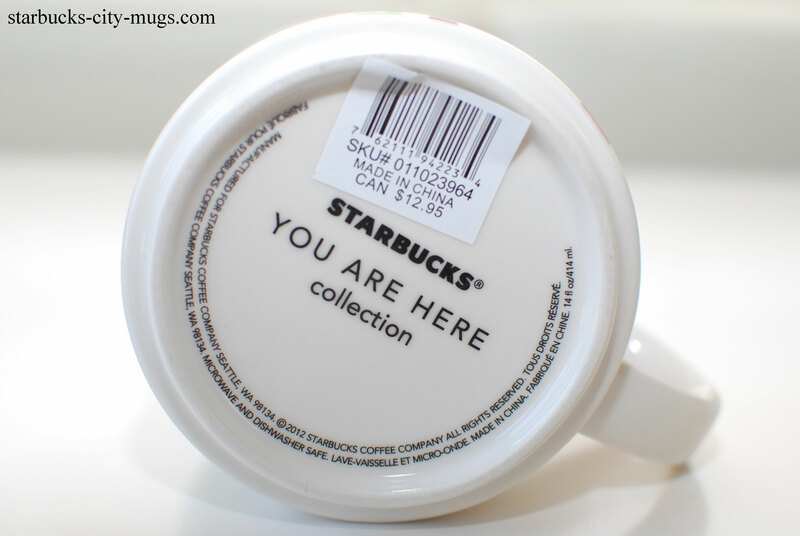 It’s like your Washington, D.C. 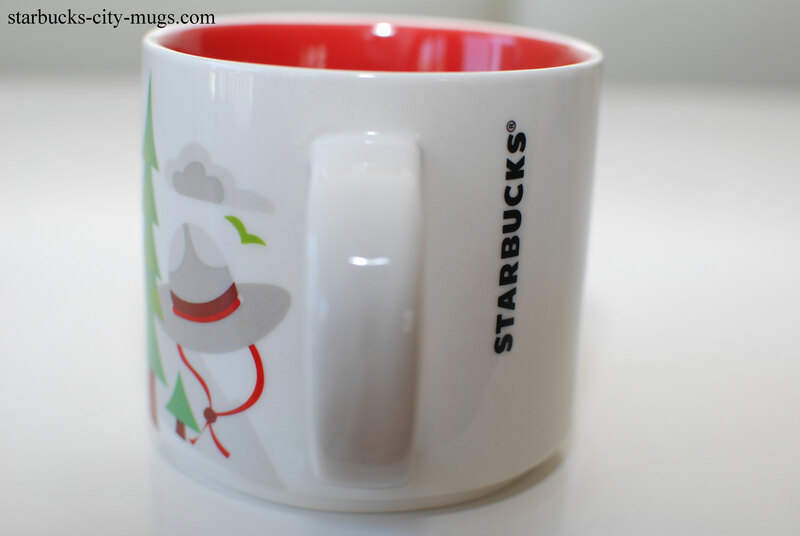 Mug is a USA only mug!